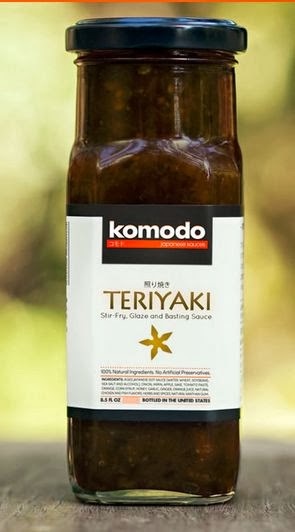 Get a free sample Komodo Teriyaki Sauce. Click the link below to go to the Komodo website to fill in your mailing information to get this sample. I personally love Teriyaki sauce-yummy.